For the current Avon Campaign catalog, click here. 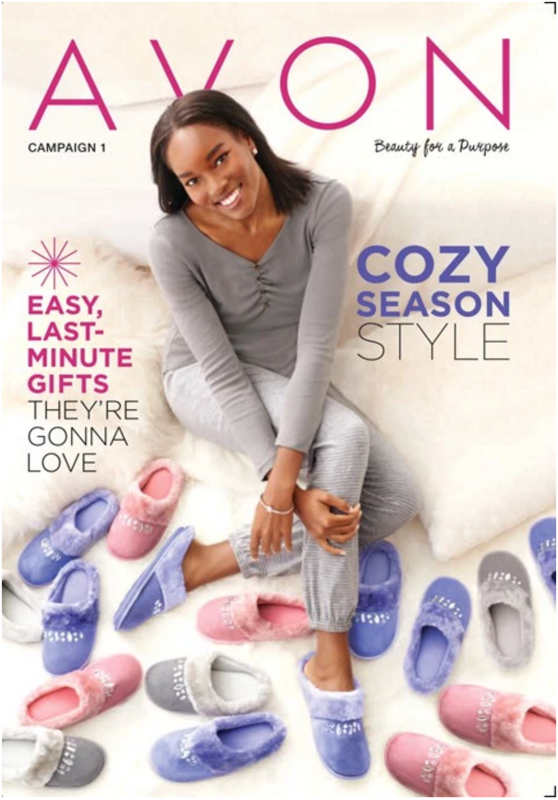 Avon Campaign 1 2016 Brochures are effective online December 10 thru December 23rd. 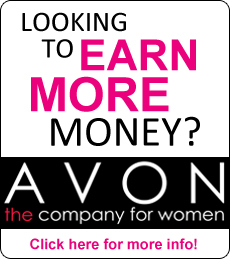 Click on the links below to view the online Avon Brochures.